A refrigerator not functioning properly can really cause some problems in your life. From broken ice makers to irregular temperatures, our refrigerator repair technicians are here to help your refrigerator keep its cool. 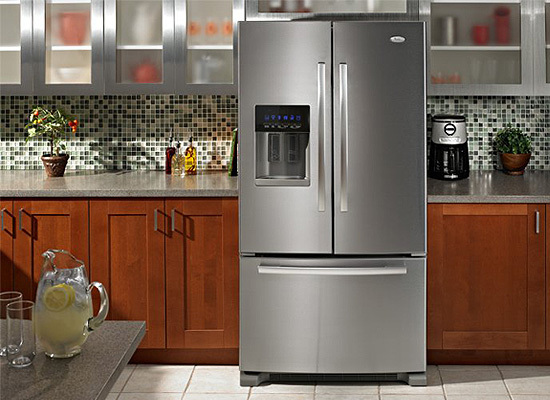 Our techs are familiar with every brand of refrigerator and most models. Don’t see your brand listed? Don’t worry, we repair most brands. Give us a call to discuss your refrigerator repair. We have been repairing refrigerators in Redondo Beach, Hermosa Beach, Manhattan Beach & Palos Verdes for over 20 years. The ice maker motor may have seized up, and needs replacement. The bearings on the evaporator fan motor can wear out, and the motor might need to be replaced. Super efficient and extremely knowledgeable. These guys were very nice and pleasant and fixed my ice maker when I thought the motor had burned out! I would recommend them to everyone!